Periodontal Disease: Did The Romans Really Have Less Gum Disease Than Us? 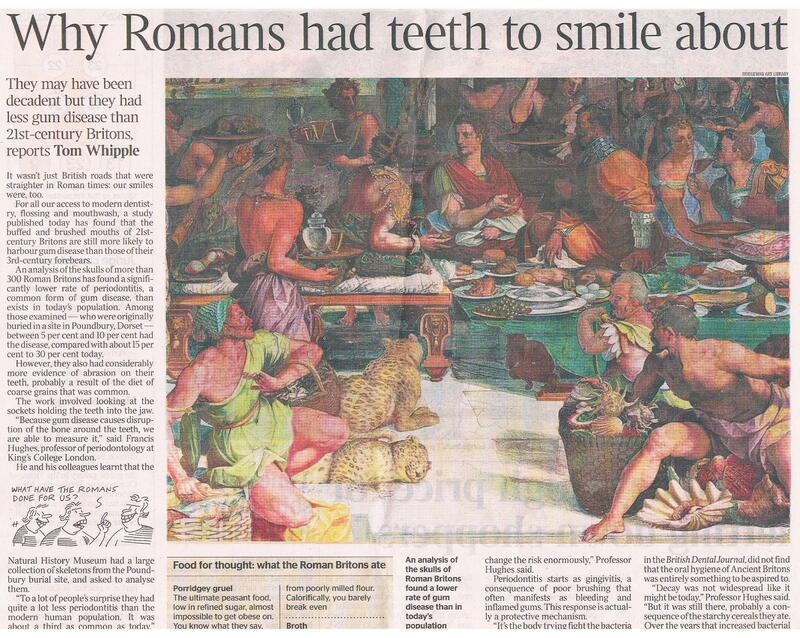 A recent article in The Times newspaper claims the Romans suffered from less periodontal disease than we do today. Really? We know they didn’t have access to the same modern dentistry and mouth-care techniques back then, so what was their secret? Was it really all down to not smoking and less sugar in the diet, or are there other factors at play? 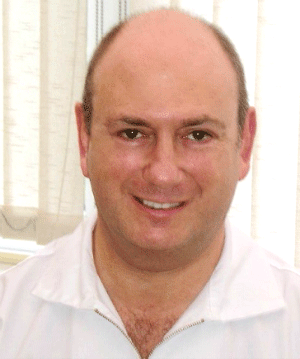 Dr Galgut challenges some of the views proffered by Professor Frances Hughes and suggests some other reasons for the lowered incidence of periodontal disease found in our ancient forebears. 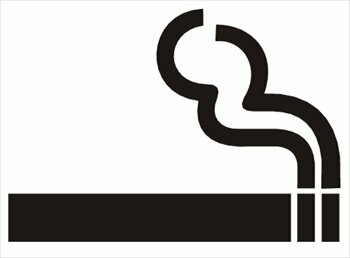 Are you aware of the link between smoking and gum disease, or the link between gum disease and cancer? 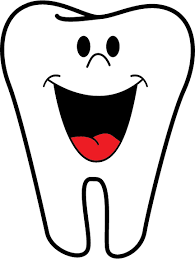 Dental plaque is not just about the build-up of film on your teeth caused by bacteria or bad brushing. It is the first line in a whole array of oral problems, including gum disease and periodontal disease, which left untreated, can cause other more serious illness throughout the body. Preventative dentistry is about just that: preventing oral problems from developing in the first place, rather than just treating the symptoms as they appear. Nothing in the body is isolated. In terms of “good health”, it is important to remember the whole body functions as one unit. Each process is inter-connected to another in some way, shape, or form. 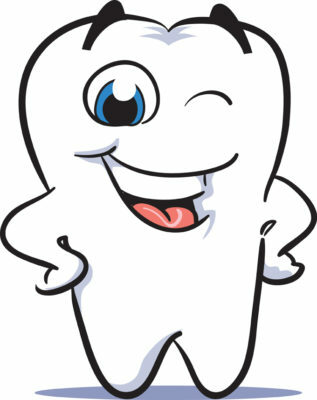 That means if you want a healthy body, you can’t ignore your teeth! What exactly are our wisdom teeth, what is their purpose, and above all else, why are they called wisdom teeth at all? Gum Disease Threat ‘inflated to sell mouthwash’? Halitosis, also known as bad breath – What are the causes and how is it treated? Peter Galgut on What Age Do Most Adults Start Losing Their Teeth? 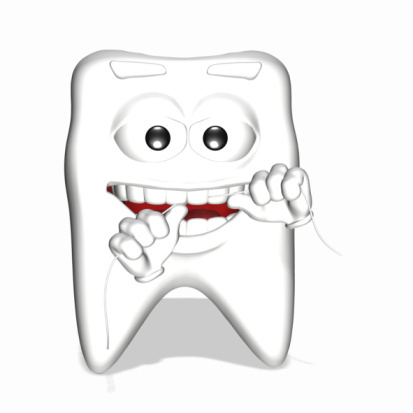 Smithi on ﻿Is There a Cure for Aggressive Periodontitis? SACHIN CHAUHAN on What Age Do Most Adults Start Losing Their Teeth? Liam on What Age Do Most Adults Start Losing Their Teeth? 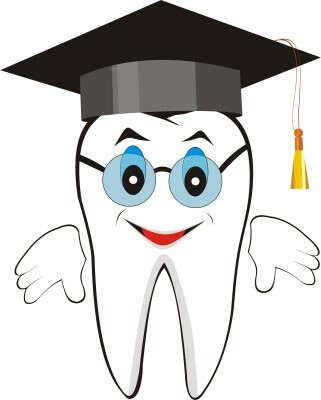 khan zafar on What Age Do Most Adults Start Losing Their Teeth? Feedback on our commitment and service is crucial to the growth of our practice. If therefore we excel or indeed fall short of any way in our dealings with you, please advise me directly. Just click here to see our Patient review page with an easy Review Form so you need simply type your comments and let us know your thoughts.